Professional Jewish women in our community are invited to attend. Join Erika, president of the Jewish Federation of Cleveland, for a candid conversation about the role of women in our local and global Jewish community, overcoming obstacles, work/life balance, and more while connecting with other professional Jewish women. Pre-registration for this event is now closed. Walk-ins welcome. 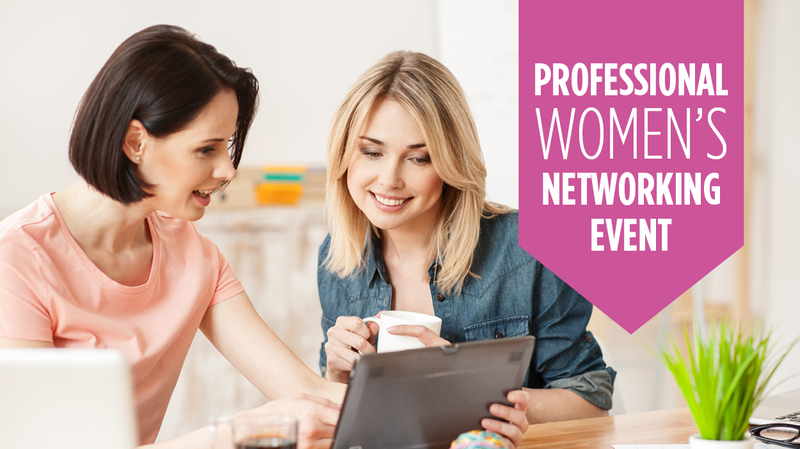 Connect with other professional women as we discuss meaingful topics of interest. Young adults ages 22-45 are invited to attend. Interested in being a member of National Young Leadership Cabinet's Summer 2019 Class? 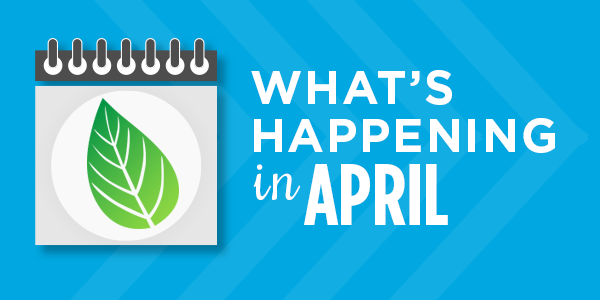 Connect with current members and alumni over drinks and discussion led by Scott Simon, Scare Your Soul Founder and CEO. 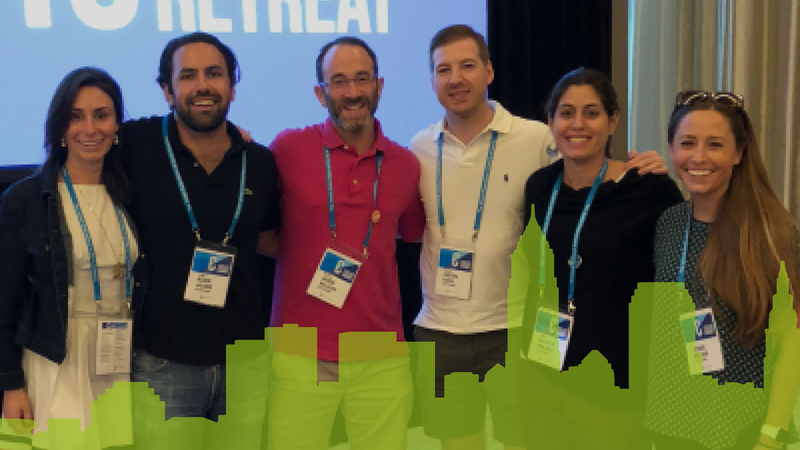 Plus, learn more about how you can represent Cleveland on a national stage through the Jewish Federations of North America's elite leadership training program! 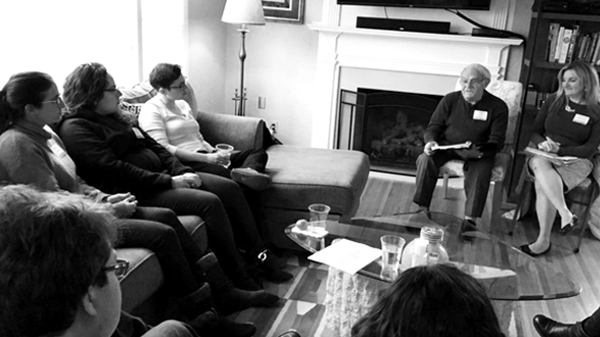 "REMEMBRANCE IN THE LIVING ROOM"
Zikaron BaSalon brings small groups of young professionals together with Holocaust survivors for intimate discussions about struggle, survival, and our collective responsibility to keep the memories of the Holocaust alive.